Today, Save 60% on the Men's New Balance Walking Shoe $49.99 (Retail $124.99)! A lighter-weight option for a motion control walking shoe, the New Balance 847 features a breathable upper, NB's celebrated ROLLBAR® with its outstanding stability, comfortable yet supportive cushioning and Walking Strike Path® technology to give you a premium shoe focused on wellness from every angle. Innovative bunion panels accommodate foot issues for walkers with specific needs. Right now you can get a NCAA Ultra-Soft Throw Blanket for $34.99 (Retail $44.99). -Whether used on the couch during a movie night or as a layering piece during chilly tailgates, these blankets' super-soft material keeps you comfortable. Specifics - Product dimensions: 54"x84"
We have a few of these and they are used daily! I also paid $49.95 - BOO! This would make an awesome gift! 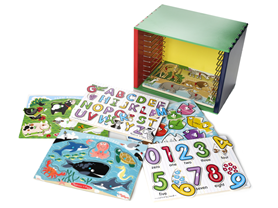 Right now get this Melissa &amp; Doug 6 Puzzles with Storage Case for only $49.99 (Retail $72.52)! Get ready for hours of puzzle fun with the Melissa &amp; Doug Wooden Puzzle Bundle. Each of the 6 puzzles comes individually shrink wrapped, and after play time, each puzzle slides easily into the painted wooden storage case. Today only at Amazon save up to 40% off all of your Baby Essentials! 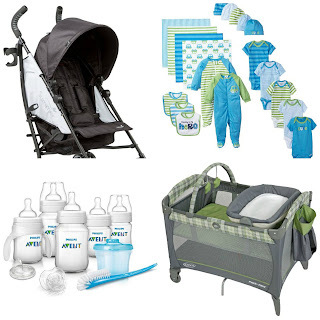 From pack n' plays and bottles, to clothing and strollers you can find great deals on everything for baby! Hurry offer valid today only and while supplies last! 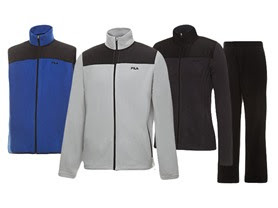 Hurry over for hot deals on Fila Arctic Fleece for men and women! Save up to 75% off on your favorites! Sizes S-XXL and several colors to choose from! Hurry over and check out this deal! 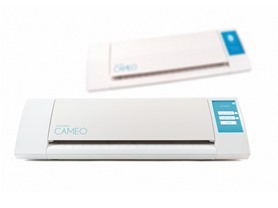 Right now you can get a Silhouette Cutting Machine for as low as $199.99 (Retail $299.99). I've been searching for a friend a deal on these machines and they are few far and between, plus coupons at Craft Stores can't be applied!